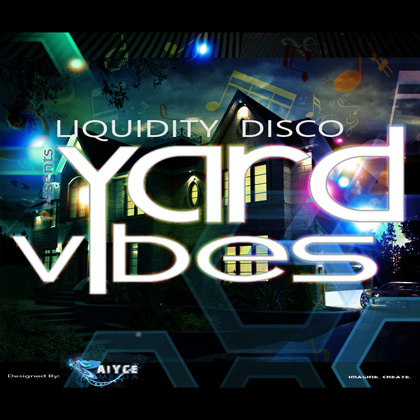 Listen to the unique blends of Liquidity Disco’s “Yard Vibes” Live Series. Experience the type of energy created by only by Liquidity Disco & DJ Karyzma while entertaining a live audience. This is a must have Dancehall & Hip-Hop Mix CD.